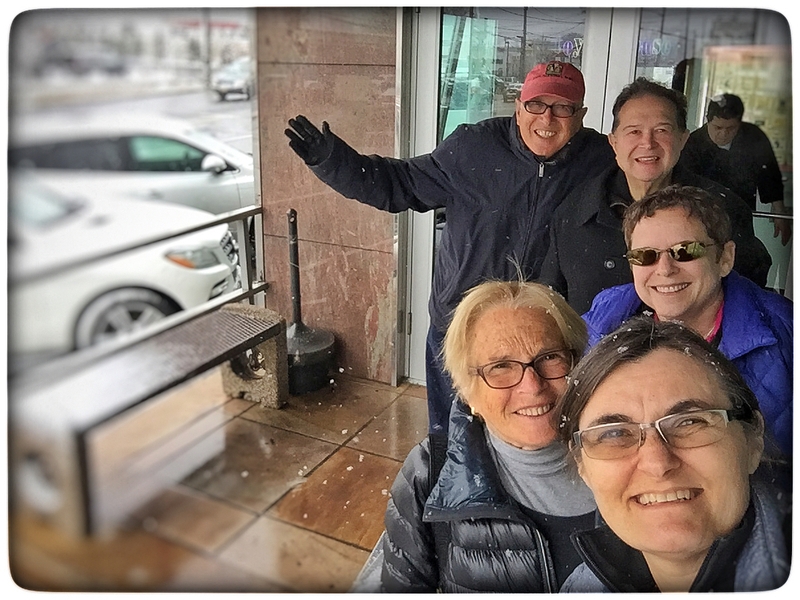 First stop ... JFK to Sherwood Diner with Helaine, Norm, Stephen & Mary. 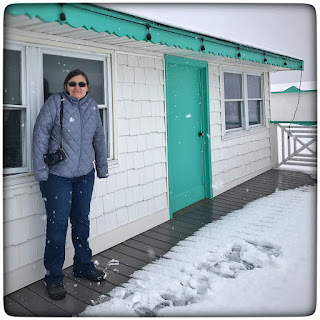 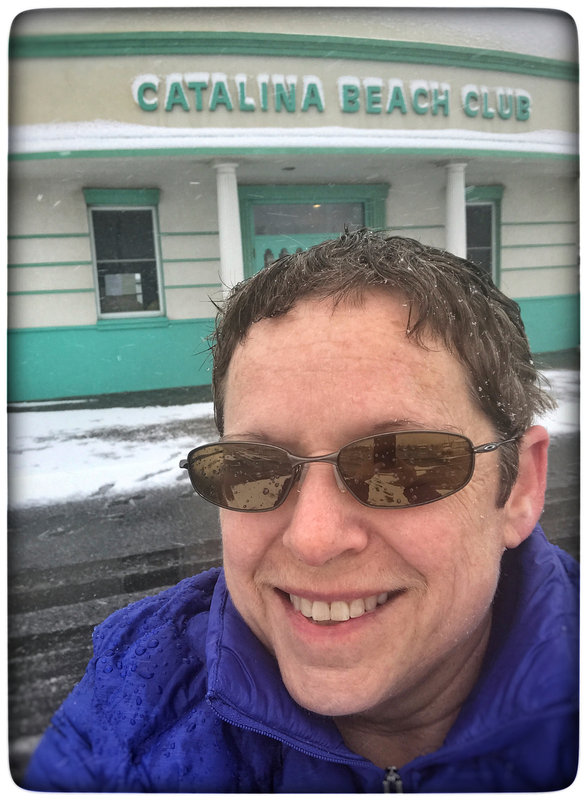 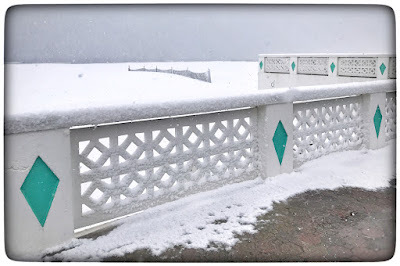 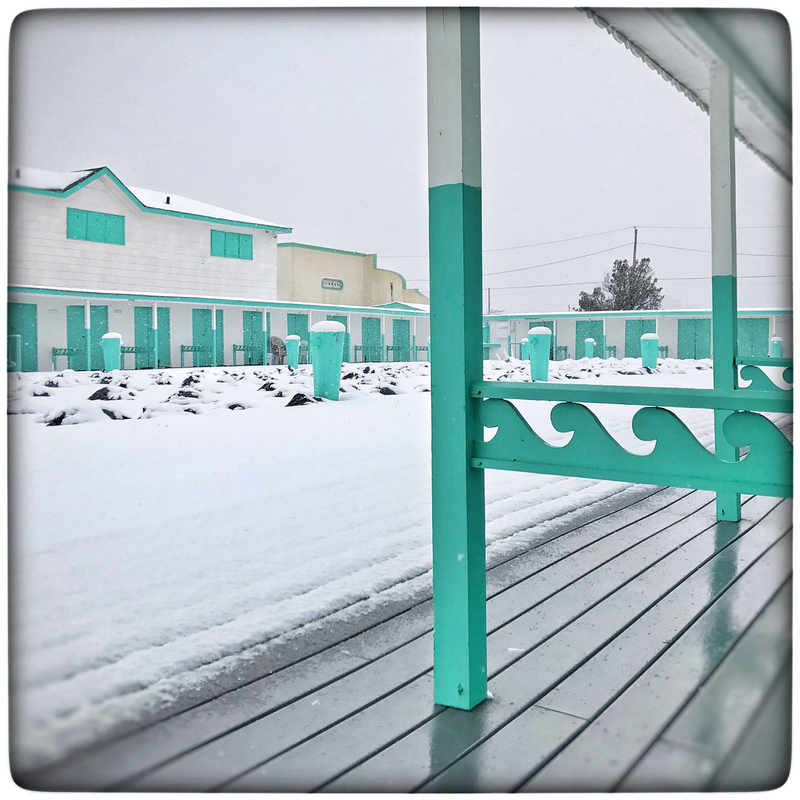 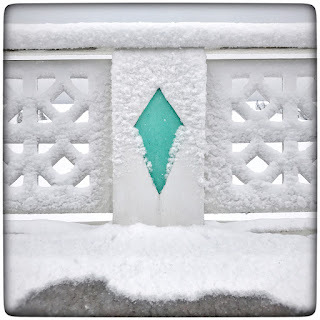 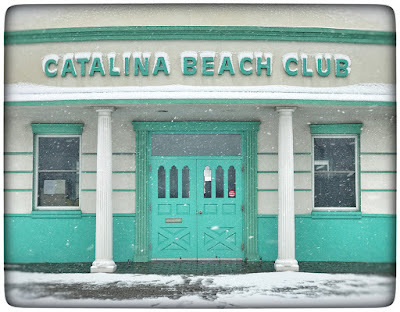 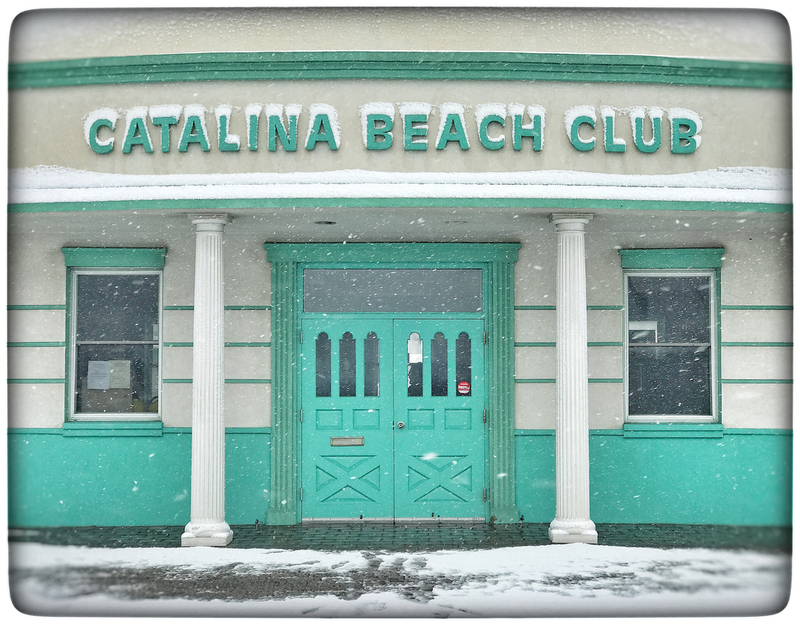 I can't remember the last time I saw Catalina Beach Club in the snow. 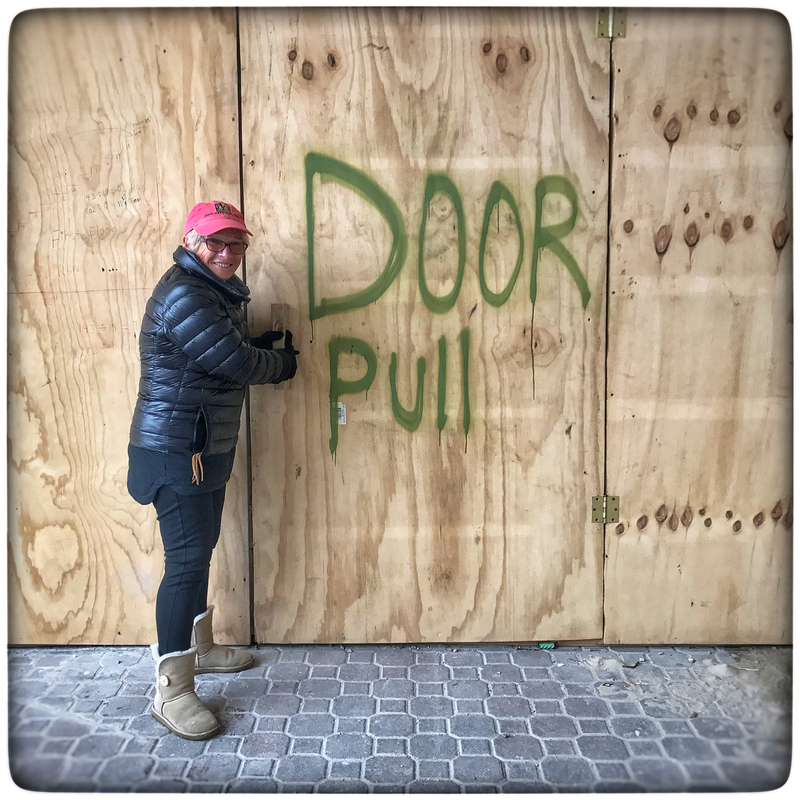 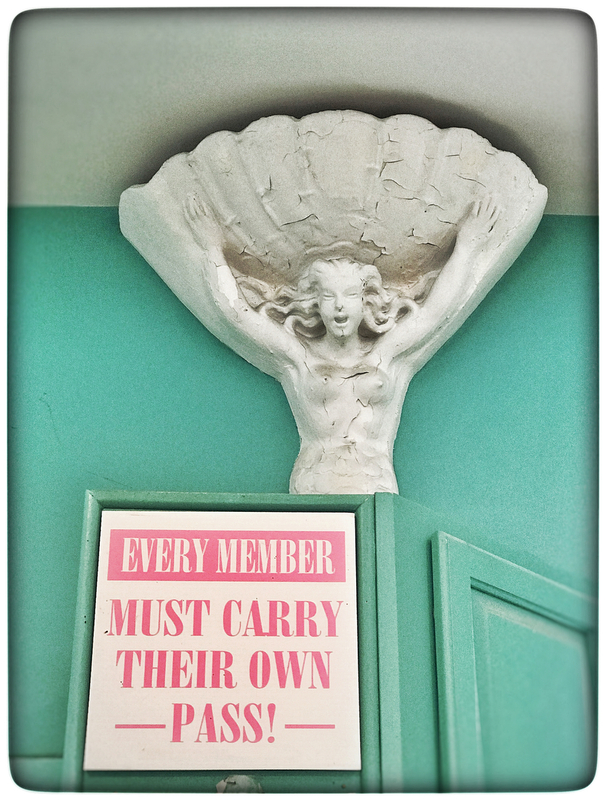 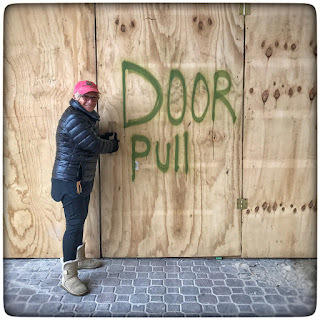 Helaine couldn't open the door. 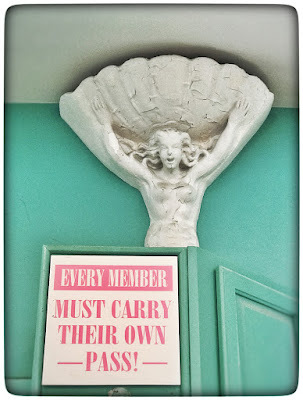 I wonder if she was pushing LOL!